Designed with a unique, contoured saddle shape, Workhorse Saddle Chairs have been scientifically designed by a Chiropractor to comfortably maintain your spine in the perfect sitting position. Our chairs promise to improve your health and well-being and reduce back, neck and shoulder pain, muscle strain, headaches and weariness caused by sitting for long periods in the wrong position. Finished with A-Grade fabric, premium stretch vinyl or luxury leather (as well as custom finishes and colors), the Workhorse Saddle Chair does not sacrifice style or comfort. It incorporates meticulous attention to detail and a pleasing aesthetic that would undoubtedly stand out in any home, office or business. Sitting down is slowly killing us. Our bodies simply cannot maintain their ideal position when sitting in a regular chair for any length of time. Conventional chairs force our body into a 90-degree angle between our back and our thighs, putting enormous strain on the back and shoulders. Our body has evolved with ingenious mechanics to maintain balancing our weight in the most efficient way. The head sits directly over our pelvis and is held there using minimal force from the muscles on our back, neck and shoulder as well as our front muscles from the abdominals, pectorals and core muscles. This is the position we assume when standing or walking. And it’s also the position our spine takes when riding a horse. Easy. 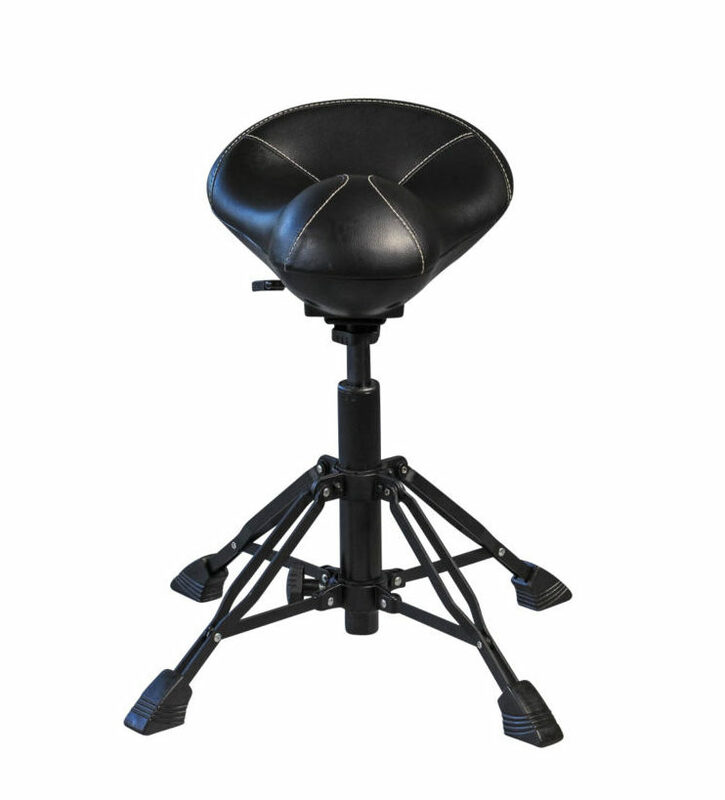 It creates the perfect sitting posture. David France, chiropractor and founder, brainstormed and designed the Workhorse Saddle Chair concept from a personal, direct experience; to help fund his education, he worked with horses. Through France’s riding and anatomical and Chiropractic studies, he discovered that when people sit in a saddle, the body assumes an ideal spinal position. After many years of research and prototyping, he came up with his final concept for the Workhorse Saddle Chair. Sitting in a saddle, our three spinal curves are maintained and our pelvis rolls forward to sit directly under our head and shoulders, with our thighs sloping down at a 45-degree angle to the ground and approximately 135-degrees to our back. 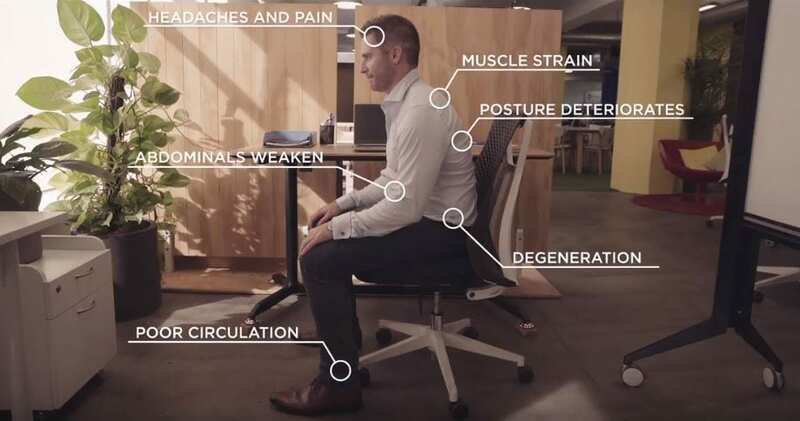 This new way of sitting stimulates and strengthens the back, abdominal and core muscles and eliminates the health issues caused by sitting at a 90-degree angle. Your posture will also gradually correct itself, as you spend more and more time using Workhorse Saddle Chairs. 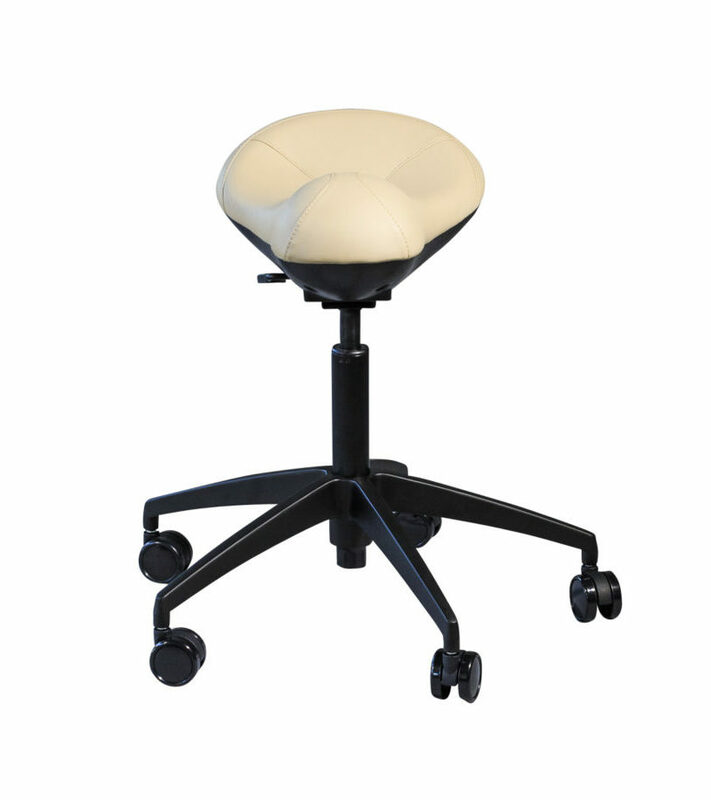 Ideal for office workers, students and people who spend long periods sitting, our top of the line Pro model comes with a patented rotating backrest. Simply slide the lever, change your support from back to front, and prevent overtaxing your muscles in an instant! This chair provides a critical time out for your major muscle groups while sitting. Perfect for office workers, students and people who spend long periods sitting, our Plus model is a more economical version of the Pro model and comes with a manually interchangeable back and armrest. Simply unscrew and swap it around to change support from your back to front. The Original model was designed for people who don’t spend long periods sitting. It comes without a backrest, and its wheels allow ease of movement around your workspace or home. It can easily slide under a desk and serves as a great addition to a workstation with a standing desk or a variable height workstation. This model was designed for healthcare professionals, creatives, hairdressers or retail staff. The Go model sits on a solid, 4-leg portable stand, which gives it portability, but also immeasurably more stability than a regular 3-stem tripod. This model has been designed for any situation where portability is important. 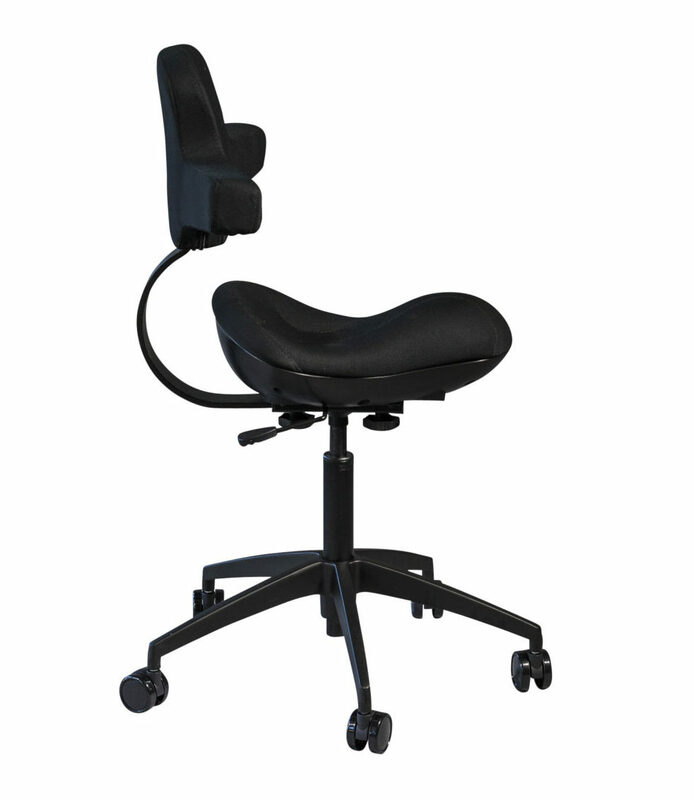 Performers or factory workers can also take this chair from place to place and improve their posture on the go. 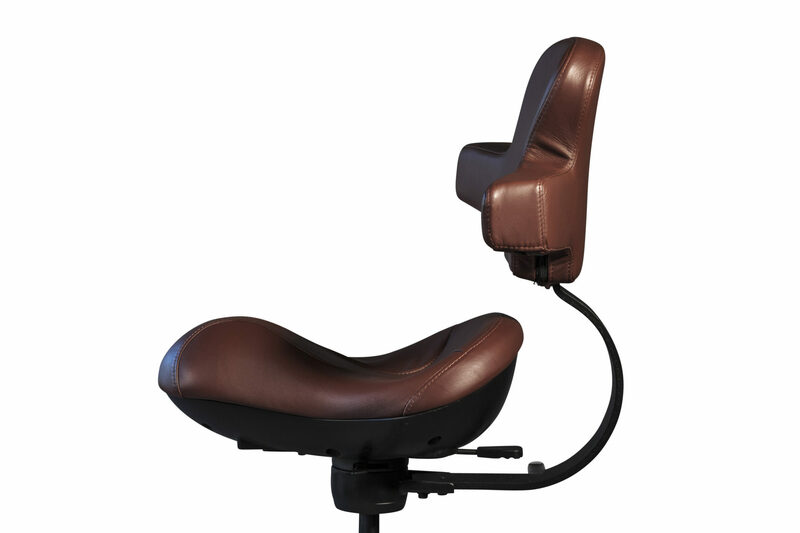 *This model is available with or without the backrest. 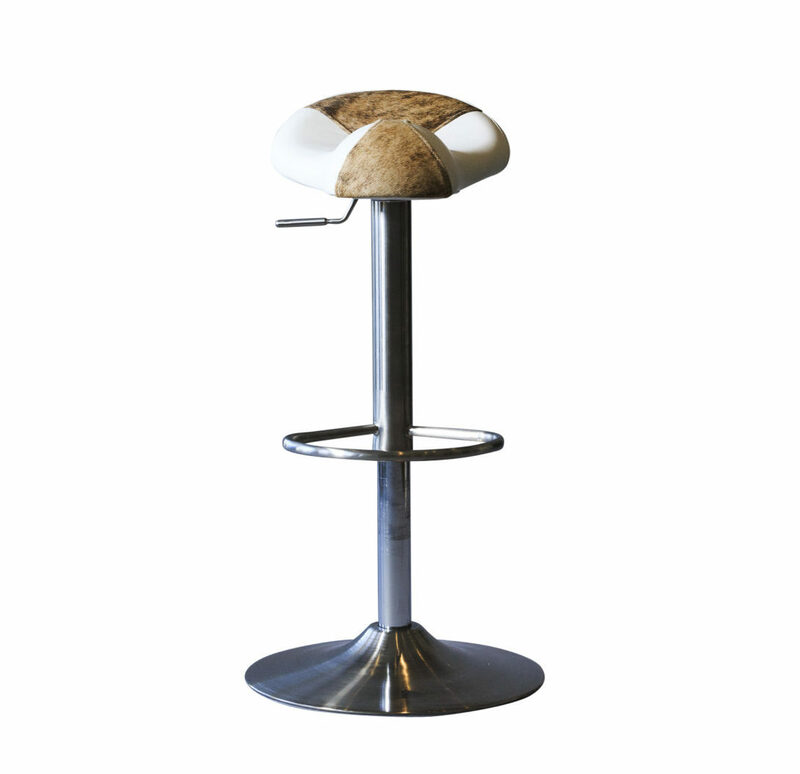 Designed to be a great addition to a kitchen table or bar with a beautiful combination cowhide finish. This designer finish will complement any open space, even in a workstation. 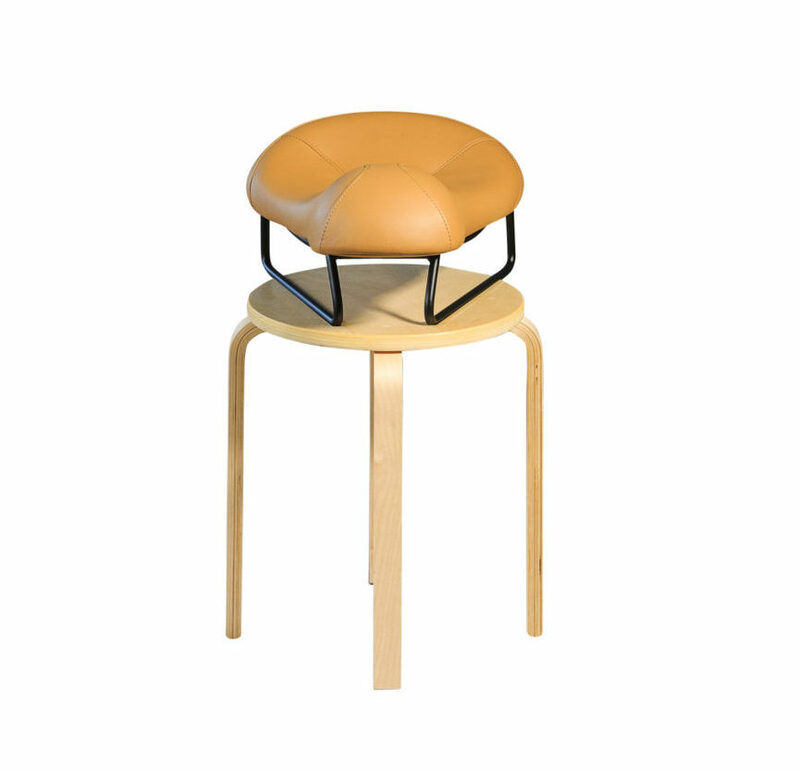 The Rise model’s gas lift seamlessly adjusts the chair’s height. The Slide model is designed for all sorts of domestic and commercial uses and is best for sliding under a workbench or any other lower counter. 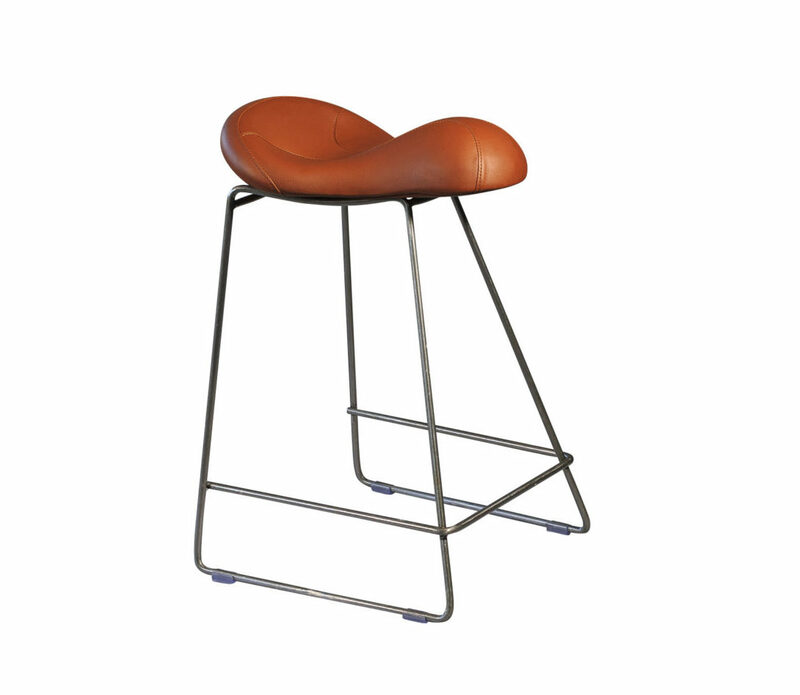 Use it as s a bar or kitchen stool or as a work, laboratory or factory workshop option. Really, anywhere that you need to sit to work or play. *This model is available in three different heights depending on your table height. If you want to try a Workhorse Chair, our Base model is a great place to start because it can be placed on any regular chair. This model is great to educate and demonstrate appropriate posture to school-age kids. It can also help people who suffer from spine-related conditions like scoliosis. Experience the benefit of sitting in a saddle without fully committing to a larger model.